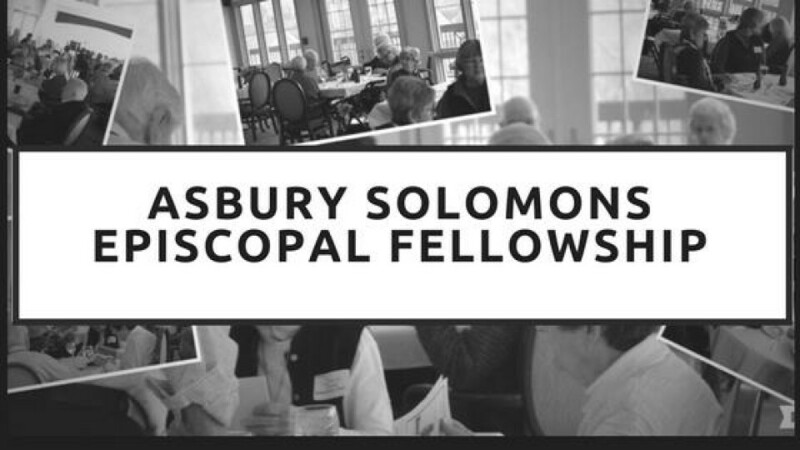 Asbury Episcopal Fellowship – All Are Welcome, you do not need to be a resident – Topic changes each month. The site will be the Riverview Restaurant at Asbury Solomons at 11100 Asbury Cir, Solomons, MD 20688. The cost will be $11.00 for non residents. Russ Horton is the contact person and he will need your reservation by the Thursday before the event. or (410) 394-3216.